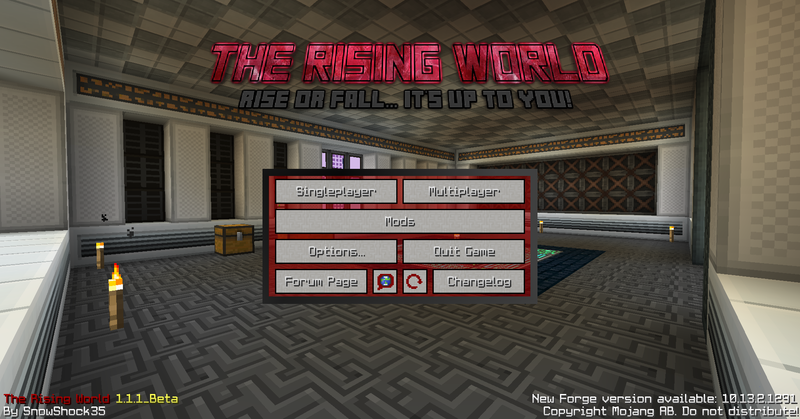 Custom Main Menu is a mod that allows you to edit the minecraft main menu using json files. It allows you to add or remove elements like buttons and labels and also adds some new stuff that you can add to your menu like slideshows or whole custom guis. 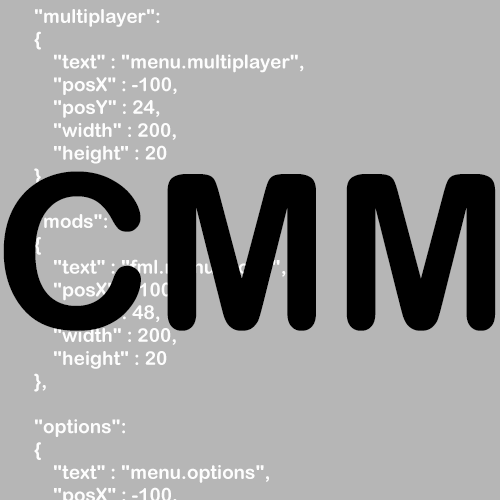 However if you just wanna do simple things like adding or changing some text you don't even have to get into all of this, the mod comes with a json file that replicates the vanilla menu where you can easily change simple things like text.